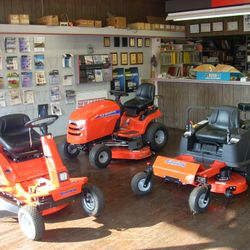 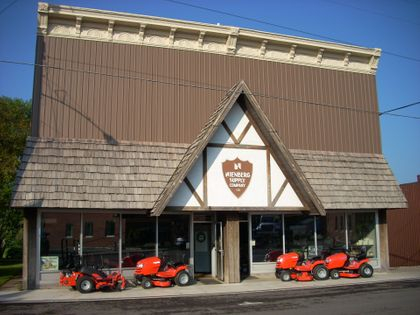 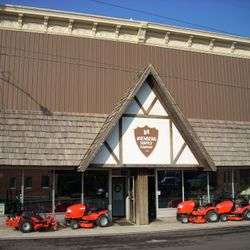 Nienberg Supply Company is a 6th generation family owned and operated business specializing in the sale of agricultural and lawn equipment. 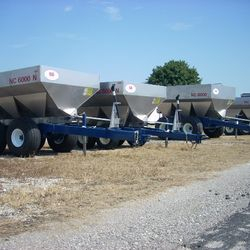 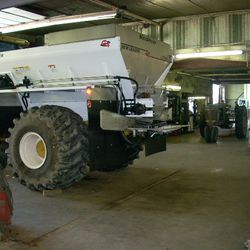 Located in Glandorf, Ohio, we proudly offer sales, parts, and service for New Leader crop nutrient applicators, Newton Crouch pull-type spreaders, Field Gymmy high-flotation vehicles, Simplicity lawnmowers, as well as several other brands. 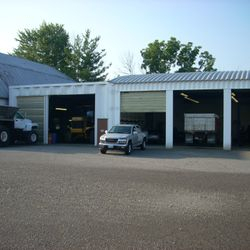 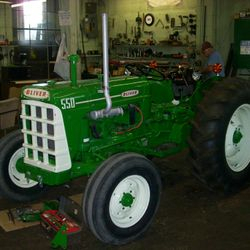 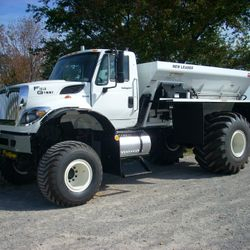 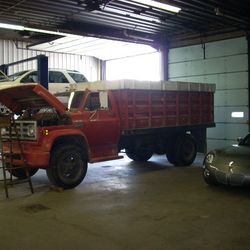 We also provide general truck and farm equipment repair and servicing. 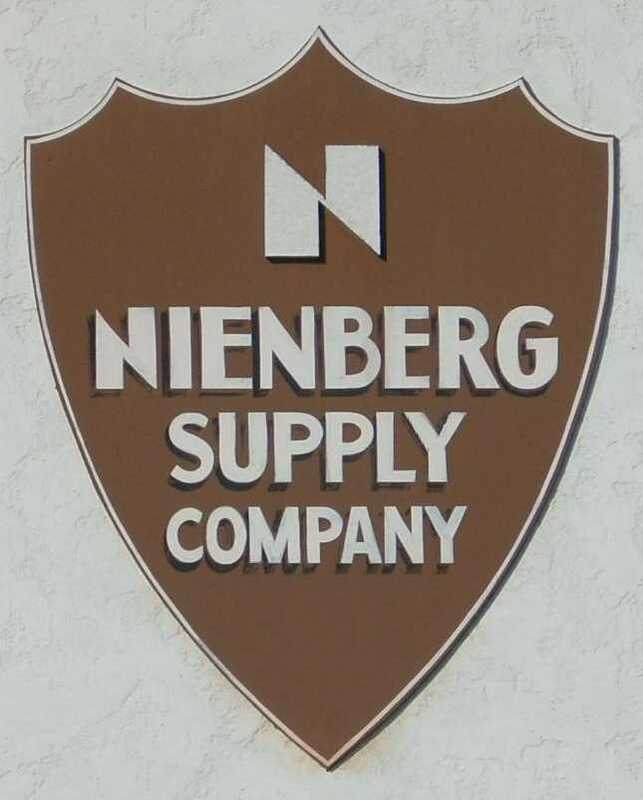 Nienberg Supply Company has been serving the greater midwest area for over 100 years and counting.